Diversity may sometimes be seen as a buzzword thrown around to impress clients. The truth is, when done correctly, supplier diversity can increase your profits and improve the overall health of your business. It does, indeed, make for a selling point with your customers. But it also brings many other benefits to your business. 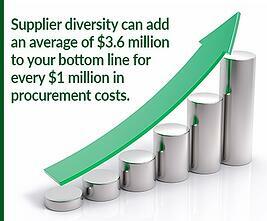 Supplier diversity can add an average of $3.6 million to your bottom line for every $1 million in procurement costs. Supplier diversity expands your supply chain, protecting it from single points of failure. Diversity also promotes innovation, drives competition, and displays a commitment to your entire community. The practice of using diverse suppliers can help companies become more flexible when providing products and services for changing and emerging demographics. This is critical for success when, according to the Department of Commerce, minorities may account for 70% of the increase in purchasing power between 2000 and 2045. 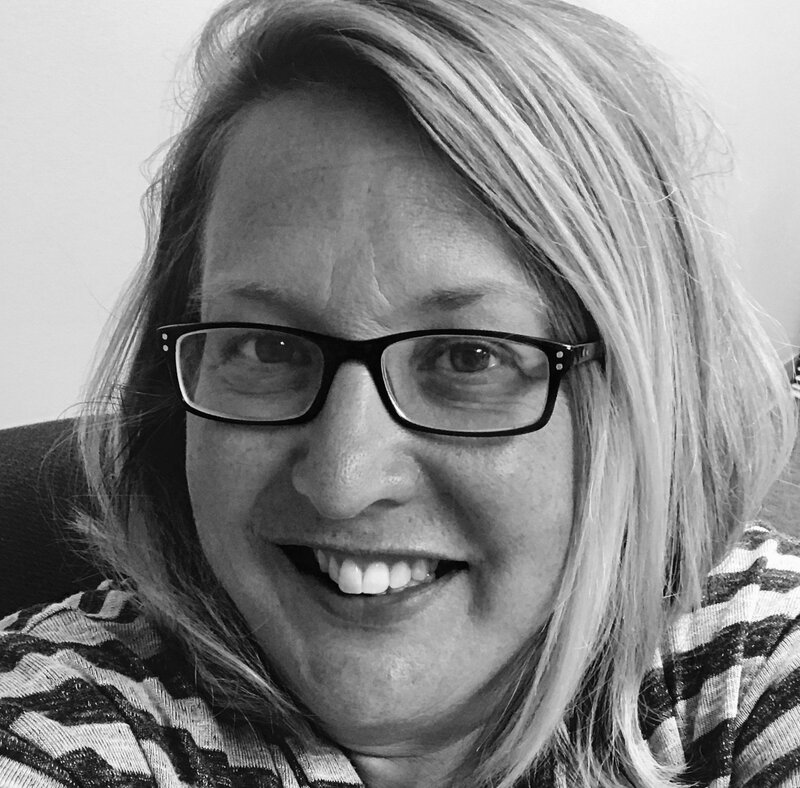 LubriSource, Inc. was recently certified by the Women's Business Enterprise National Council (WBENC) through the Ohio River Valley Women’s Business Council. To receive this certification, I showed 51% ownership of the company while also demonstrating a majority role in the direct management and leadership of LubriSource, Inc.’s operations and growth strategy. LubriSorce is the only WBENC-certified company in the Automated Industrial Lubrication industry. With over 30 years of experience, our team delivers a “turn key” approach by offering industrial lubrication system design and installation along with maintenance programs for your facility. We also provide training on industrial lubrication and fluid management. Our expertise spans a variety of industries from steel, food and beverage, automotive, mining, pharmaceutical, paper pulp, robotics, and utilities. A key go-to-market strategy we employ is networking with various vendors and companies who see the economic value of working with women- and minority-owned businesses whenever possible. If implementing a supplier diversity program seems daunting or you are struggling with making your current program successful, here are three best practices that can easily give you a lift. Following these tips will help ensure your business gains the most benefits possible by using diverse and minority-owned suppliers. 1) Seek out proven suppliers who happen to be diverse. There is no need to risk sabotaging your business by moving to inferior suppliers when seeking supplier diversity. The first thing you should do is identify vendors you already do business with that are already diverse. Once you pinpoint who those are, look for ways to increase your business and improve your relationship with them. These vendors may also be able to recommend other diverse suppliers in different fields you could work with. Additionally, join your local WBENC chapter to gain access to certified companies. 2) Kick-start diverse supplier innovation roundtables to discover innovation. Harvard Business Review’s article “How Diversity Can Drive Innovation” discusses new research that shows how diversity “unlocks innovation and drives market growth.” The article describes “inherent diversity,” which refers to traits you are born with and “acquired diversity,” which are traits you gain through personal experiences. For example, working in another country can lead to acquired diversity when it helps you appreciate cultural differences. Establishing a diverse supplier innovation roundtable that includes people with both inherent and acquired diversity can help drive business value. Firms that leverage both inherent and acquired diversity are 45% likelier to report a growth in market share over the previous year and 70% likelier to capture new market share. Launching diverse supplier innovation roundtables and tasking team members to collaboratively tackle some of your supply chain obstacles will show you what types of innovative solutions are delivered. If you are unable to work directly with a diverse supplier, you may be able to find a supplier who routinely sub-contracts to one or more diverse suppliers. Make sure that your supplier is honest and committed to those contracts. International corporations and U.S. businesses seek out diverse suppliers because it opens new avenues to increase profits and helps expand horizons for others. The practice is sure to grow and continue to thrive in the future as more and more businesses recognize the many benefits associated with supplier diversity. Contact us to find out more about our products, our services, and our commitment to driving excellence and economic value through leveraging supplier diversity.